In today’s digital era of technology, people prefer online transactions as compared to cash payment. 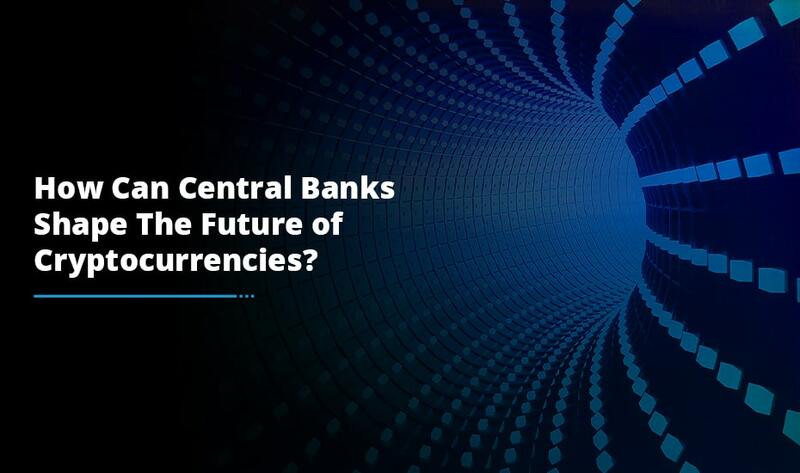 This has given a rise to the emergence ‘cryptocurrency’ which has brought a massive transformation in the financial sector. But cryptocurrency is certainly not a newly minted coin. It made its beginning in the year 2009 when Bitcoin was first introduced as the first digital currency. It makes transactions very simple, affordable and quick. It is independent of the regulation of the Government. 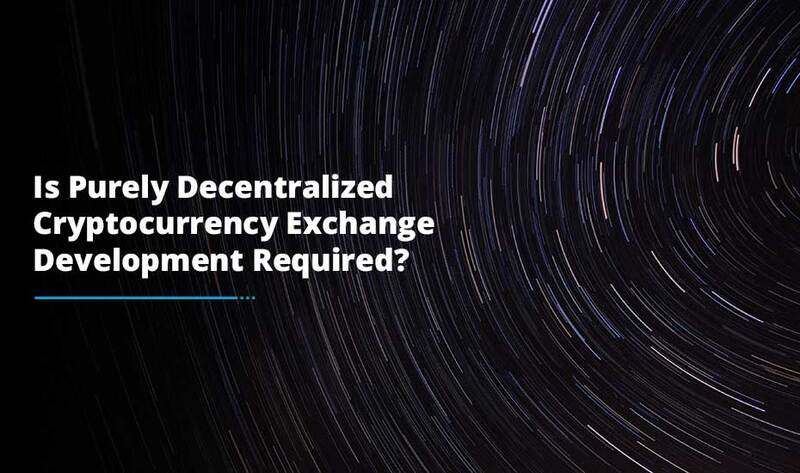 This currency works on the decentralized procedure which means that users cannot block or decline the money transfer. Bitcoin-like cryptocurrencies do not have an effect on the inflation. There is no such participation of the third party making the transactions secured. Developing your own digital currency is certainly not a rocket science; it requires a lot of brainstorming sessions. All you have to do is write a few codes. But, you need to keep one thing in mind and that is to take one step after another in a systematic way. App developers developing the cryptocurrency need to possess basic knowledge of the coding. However the development of the digital currency is not just restricted to writing the codes, it includes other tasks as well such as: searching a community for the cryptocurrency, get acquainted with the merchant base and ultimately target the native people in the global market. First and foremost, the essential step is to hunt for a community and make the cryptocurrency that they take interest in. It should suit the requirements. This is where you need to conduct some research work, search for the community and discover what type of cryptocurrency they are looking forward to. After building the community, it’s the time for the coding process to begin. This proves that your cryptocurrency is legitimate and that individuals can consider building an exchange or trading. For the coding part, it is imperative to have an ample knowledge of C++ which is a computer language. This will certainly help you in executing the customized features. Do not hesitate to give special emphasis to incorporating the features suitably and the security aspect should be on the priority list. Also, you need to find the ways to fix the errors and bugs and maintain the system properly. Setting up a proper marketplace should be an ultimate aim where customers can purchase and spend your digital currency like the traditional currency. 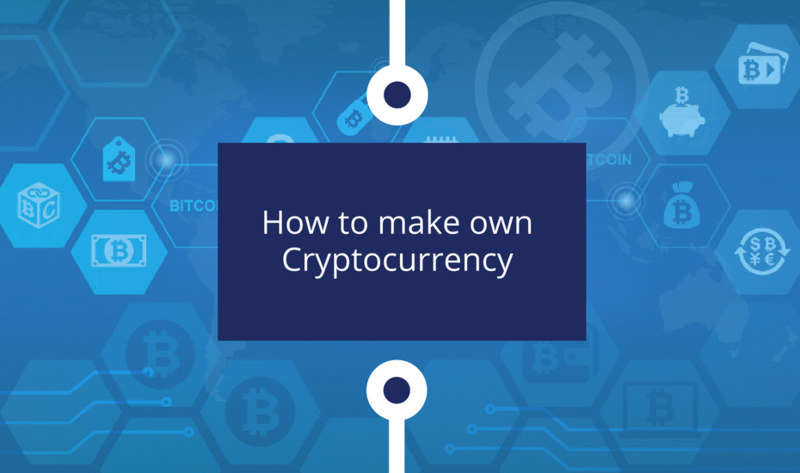 This way, you are actually structuring your customer base which is extremely important as it is through the customer base only the value of cryptocurrency will increase or decrease. Lately, the demand for cryptocurrencies has shown a significant rise and there is no dearth of cryptocurrencies debuting in the market. Building your own cryptocurrency is not an intricate task; the main thing is how well you code it. 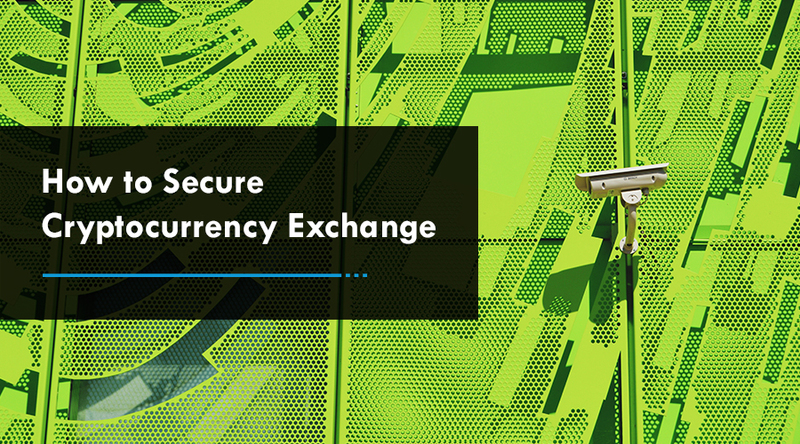 Thus, it is highly recommended to avail the services of a renowned cryptocurrency exchange development company. Start with scheduling a consultation with the expert team of developers today.